NH Law About... Guides to various NH laws on topics such as "animals in hot cars," "child abuse and neglect," "snow removal," "winter heating," etc. Circuit Court Family Division Forms Various forms in PDF format listed alphabetically. 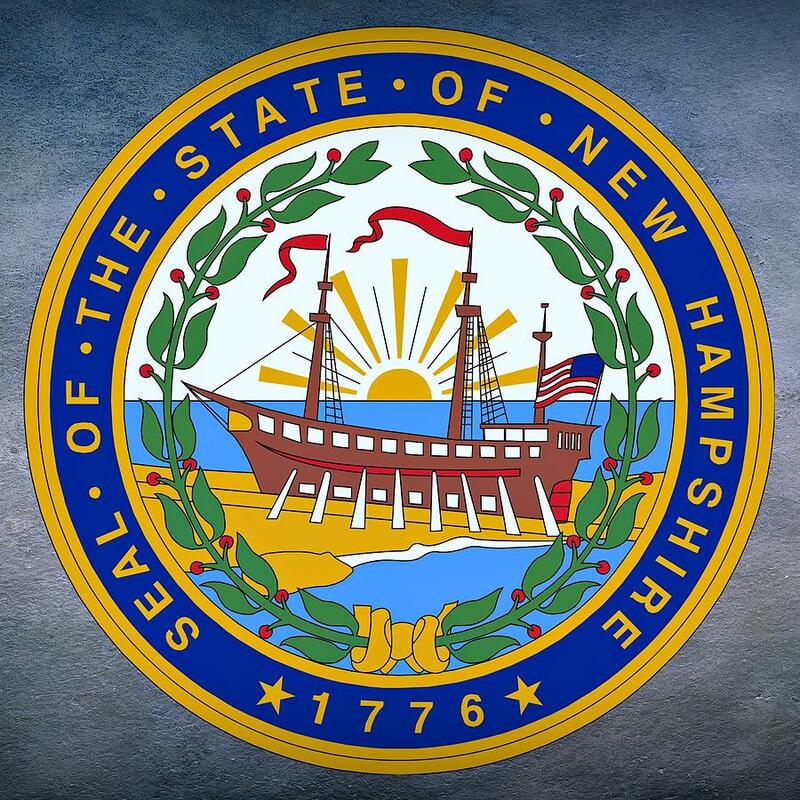 New Hampshire Revised Statutes Annotated (RSAs) New Hampshire laws.